Location, Location. Location! 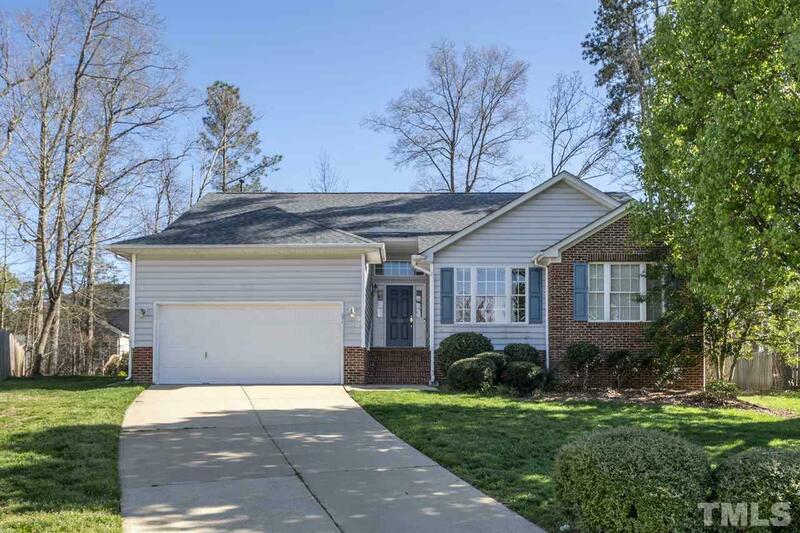 Cozy Ranch Style home in a convenient Cary location. Open Floor Plan w/ High Ceilings. Spacious Master Bedroom Features vaulted ceiling, glamour bath & walk-in closet. Sun Porch has great views to the backyard. Formal Living Rm, Family Rm & Dining Rm. Fireplace in Family Rm. Kitchen features cathedral ceiling, built-in appliances & tile floor and overlooks into the Family Room. Cul-de-Sac. New Roof & HW Heater. Two-car garage. Fresh Market is close by. Call Today! !